Have you ever found a recipe that calls for fresh lemon or lime juice? 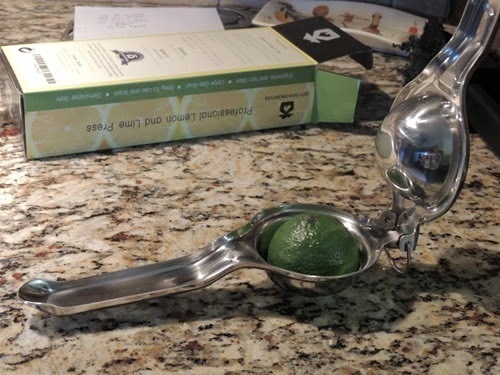 Do you tend to buy the lemon or lime juice on its own in order to avoid squeezing the fruit? 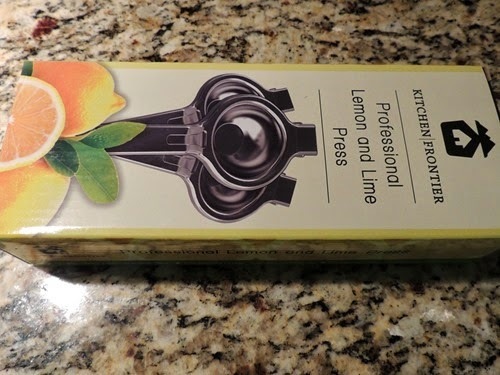 Well, I will no longer be doing that because the Kitchen Frontier Premium Lemon Squeezer just solved all of my lemon / lime squeezing problems! 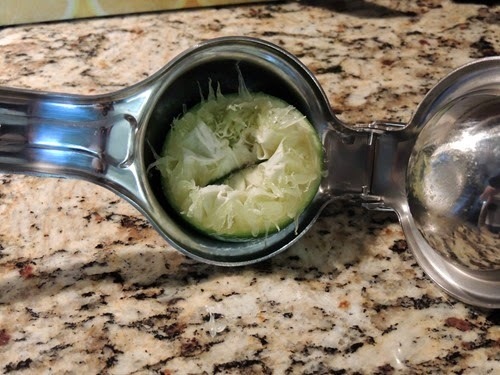 I was happy to try out this product while I was making a salad dressing, and I was very impressed by how with very little effort, all of the inside of my lime was squeezed into my dressing! Enter the coupon to get it for $1. If it doesn’t work it means the deal is finished! Let me know if you choose to get one! 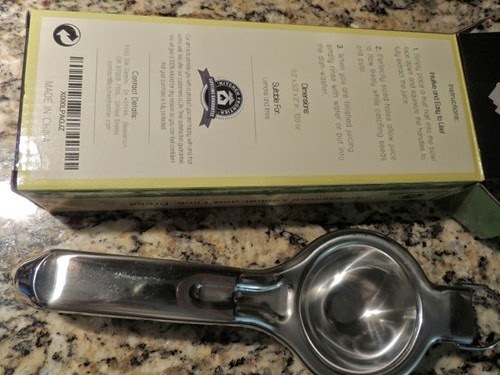 I received this product for free in exchange for my review. No other compensation was received and all opinions are my own. Home to the Midwest’s longest tubing adventure and home to the World’s Tallest Waterslide, Schlitterbahn Kansas City opens for the season on May 22!